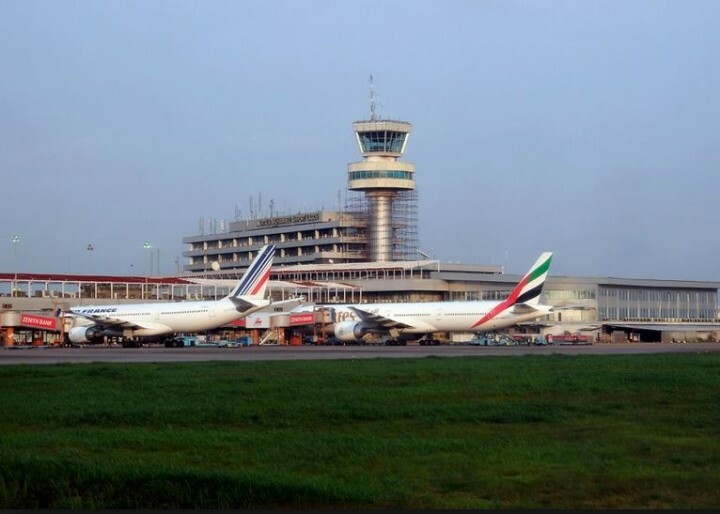 The Nigerian Civil Aviation Authority (NCAA) says all airlines’ tariffs for services rendered, which include fares, rates, add-on charges or terms and condition of service, have been fully liberalised. This was disclosed in a statement by the General Manager, Public Relations of NCAA, Mr Sam Adurogboye, which was made available to the press in Lagos on Sunday. The statement explained that this was to clarify reports in some sections of the media that the NCAA had authorised airlines to increase their fares. According to the statement, air fares and sundry charges have been statutorily deregulated and subjected to market forces. “However, all air carriers or their agents shall file, with the authority, a tariff for that service showing all rates, fares and add-on charges. “These include the terms and conditions of free and reduced rate transportation for that service, as specified in Part 18.14.1.1 of the Nigerian Civil Aviation Regulations (Nig.CARs). “They shall obtain approval from the authority to introduce and or increase add-on charges or surcharges such as fuel, internet booking, insurance, security and similar surcharges, prior to implementation,” it said. The statement said the section also requires all tariffs to be filed at least seven days before the rates come into effect, except in the case of matching an existing rate for which no prior notification was required. The statement also stated that prior to the approval, all fares filed with the authority are subjected to Breakeven Analysis and this continues intermittently. “This analysis is to curb anti-competitive pricing among airlines and to ensure that fares are not too low as to impact on safety arising from inability to carry out prerequisite maintenance on their aircraft. “On the other hand, NCAA will similarly intervene if the fares are too high to avoid overpricing that will deny the teeming passengers access to air transportation,” it said. According to the statement, the NCAA under Part 18.14.1.4, may sanction an airline for failing to apply the fares, rates, charges or terms and conditions of carriage set out in the tariff that applies to that service. It said the airline would be directed to pay compensation for any expense incurred by a person adversely affected by its failure to apply the fares, rates, charges or terms and conditions set out in the tariff. NCAA advised all airline operators and stakeholders to discountenance the reports and continue to operate in an atmosphere of liberalisation and level playing field the Federal Government has put in place.